Michigan may be famous as the Great Lakes State. Plus, there are a lot of water-based recreational spots in the area. 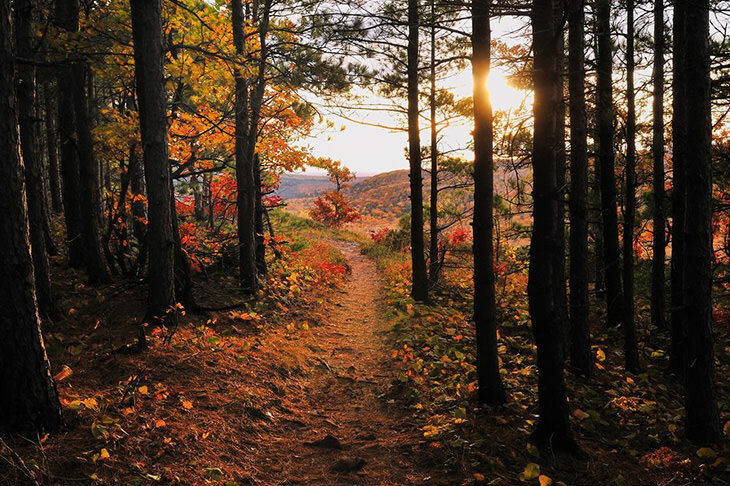 However, did you know that there are also many incredible hiking trails in Michigan? Not only that it is one of the nation’s biggest state, but it also covers the largest forests in the United States. 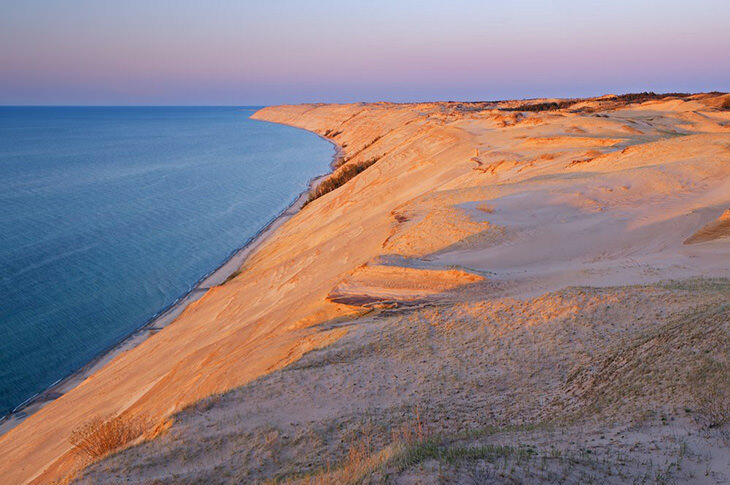 Whether you want to hike at a beach or near a waterfall, Michigan has so much to offer. So, here are some of the best hikes in Michigan. When you choose the Escarpment Trail in the Porcupine Mountains, you will take pleasure in the vistas of the Carp River Valley, Lake of the Clouds, and the Lake Superior. But, you can find one of the most incredible feelings in the Upper Midwest. ​The trek will leave you lots of emotions as you walk off the Pacific Crest Trail. 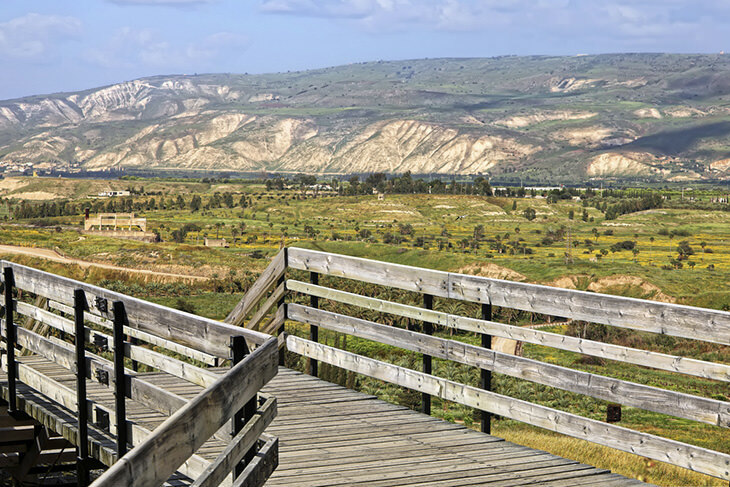 You can notice its single track, its exposure to individual elements, and the views of the hillsides. It will only be a 4-mile hike, but the elevations in the area will challenge you. Just a few miles away from downtown Marquette is a 2-mile area called the North Country Trail. It can skirt along the shore of the Lake Superior and above the Little Presque Isle. 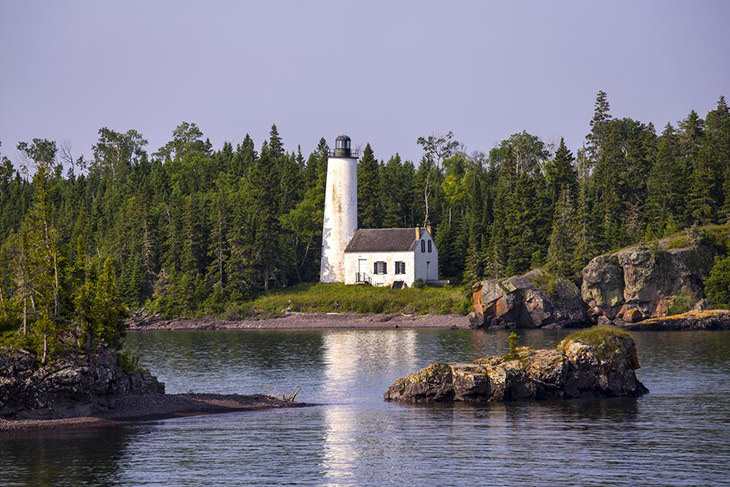 It is often referred to as the Crown Jewel of the Lake Superior because it is sandy and it has forested tracts. The trail becomes up to the lake and the rocks of different geological times. Once you head to the Isle, you will observe the stretch of the beach and the blue waters on the side. ​Pros claim that this is probably one of the most sensitive areas to set your hike. Isle Royale is 45 miles long and 8 and a half miles across. However, it shows off more than 160 miles of trekking trails. The Greenstone Ridge Trail divides the island into two parts, which provide vistas of the breathtaking landscape. It also has its pine forest, blueberry bushes, and bedrock. But, you should take note that this is a multi-day hike, so you must prepare for this adventure ahead of time. One of the Lower Peninsula’s most famous weekend hiking routes is the Jordan River Pathway. It is a 19-mile section that has a walk-in campsite near the halfway of the hike. There is an overhead canopy to keep you shaded in the hot summer days. But, you should bring your bug spray with you when you choose this site because mosquitos and other insects tend to roam around this area. There are cedar banks of a trout stream that will calm your mind as you stroll to the terrains. It is a 9.7-mile hike that links together the three famous sites in the Upper Peninsula: the Chapel Rock, Chapel Falls, and the Grand Portal Point. You need to spend more time at the Chapel Rock and take pleasure with its beautiful views. You can even experience the 3.5-mile area of the Lakeshore Trail just right along the Lake Superior, as well as the Grand Portal Point. The clear, aquamarine waters of the Lake Superior will also leave you in awe of what nature can bring you. The site will not allow you to bring cars in the Mackinac Island. But, the trail will be a trekker-friendly location found in Michigan. To start your hike, you just need to follow the paved pathway out of the town in either direction. Then, you need to turn into a narrow bike road heading to the island. You need to make sure to bring some fudge and go to the lawn just below the Fort Mackinac to unwind. ​If you want a river hike in Michigan, you need to consider this 4.8-mile trail that will take you from the Upper Falls going to the Lower Falls. You can find it along the Tahquamenon River. The rolling road will get you to the river and through the dense forest, as well as the vegetation. ​Moreover, there is a 0.3-mile pathway that leads to steep stairs going down the Upper Falls. 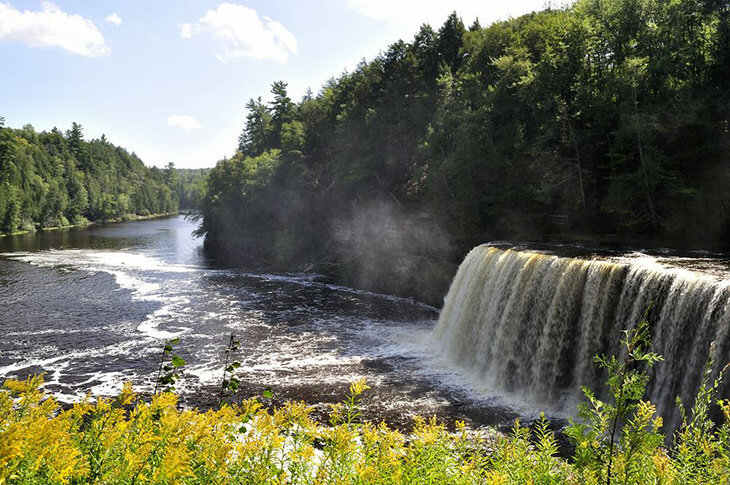 To rest after the long hike, you need to head up to the Tahquamenon Falls Brewery and Pub. To head to the hiking trails, you need to take a 90-minute boat ride from the Leland. You can see the shipwreck view and the beach while in the area. Also, you will experience the world’s biggest cedars and old camping. The Dunes Loop will allow you to observe the wreck of the Francisco Morazan. Then, there is also an old white cedar forest, perched dunes, and the vista to see the whole island. After, you can go back to the shoreline of the Lake Michigan. 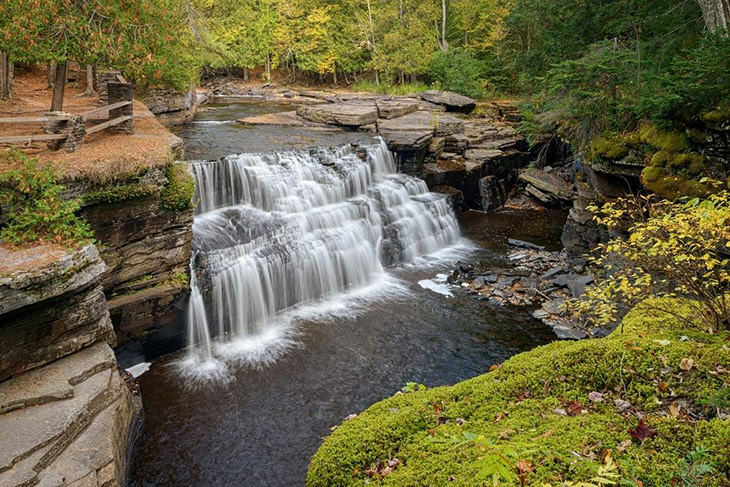 For a challenging trek, you may try the 1.5-mile round trip hiking adventure that will lead you to the canyon of the Sturgeon Falls. It is a dominant form of water that falls at least 30 feet. For a more exciting twist, you will continue to a gorge just like the Grand Canyon. The gorge is at least 300-feet deep. There are campsites along the North Country Trail for a weekend camping trip in the area. Situated just an hour west of Detroit, the Pinckney Trail connects the two famous southern Michigan recreational areas. The trail will provide you with an excellent trekking destination close to some of the major spots in Michigan. The area has a lowland and upland habitats, wildlife, and high ridges to make a greater sense of peace and serenity. But, make sure that you bring lots of water because the trail can quite long. But, some people use their mountain bikes and even horses to roam around the site. Hiking is an ideal way to spend your day outdoors and rewarding yourself after working hard. 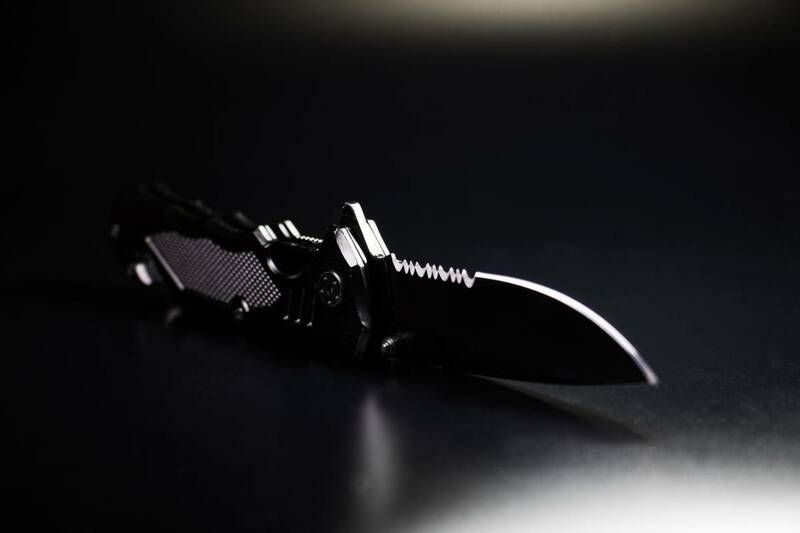 But, before going on the trails, ensure that you are well-prepared. Never take a brief look at the site or a book and just go to the wilderness, no matter how easy the trails may appear. When you plan ahead, it will boost your enjoyment and safety. ​Without any doubt, your hiking shoes and clothing will impact your hiking experience. An ideal pair of shoes will significantly make a difference. Your hiking boots should have all the features you need, and they should be affordable. ​Also, they should support you when you head out to some of the most challenging trails. 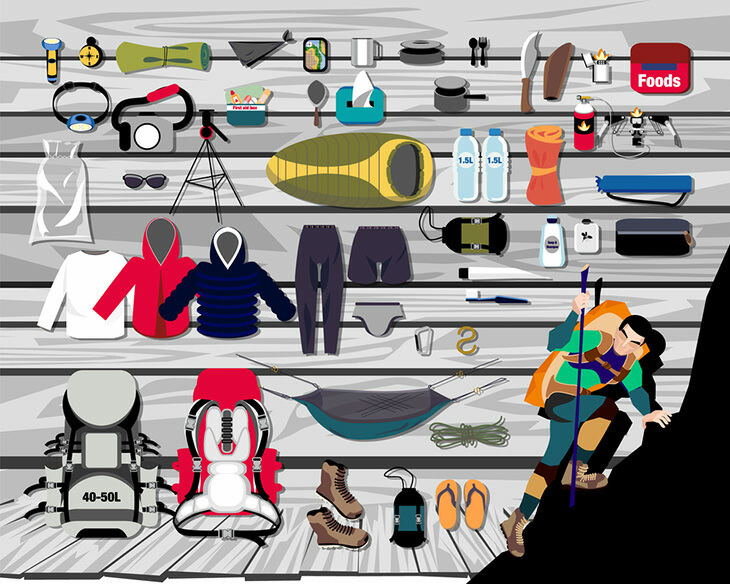 Then, you should also check out which clothing suits the weather during your hike. 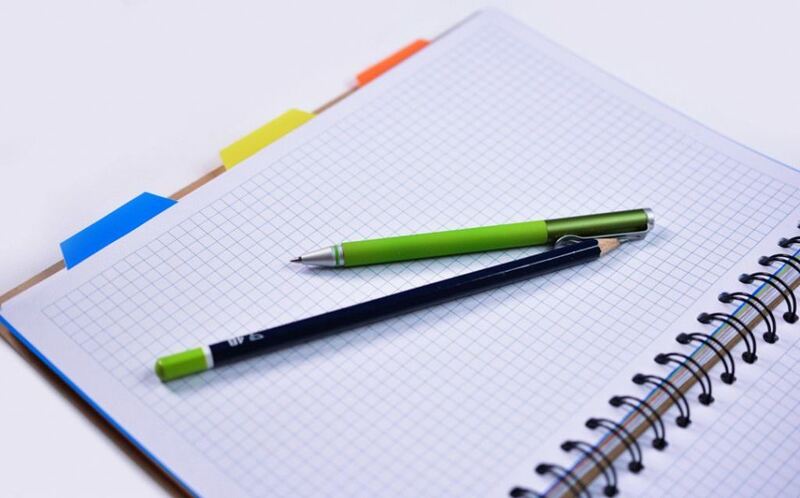 Make sure that you bring your hiking essentials with you, including your topographical map and compass. They will lead you to the right directions all throughout your trek. Knowing the topography of the trail will help you determine the accurate locationof your hike. Also, you must bring a mobile phone, in the case of emergencies. Michigan is a great area to showcase your adventurous side and take on some of the most incredible hiking trails. But, finding the ideal trekking trail can be quite tricky. 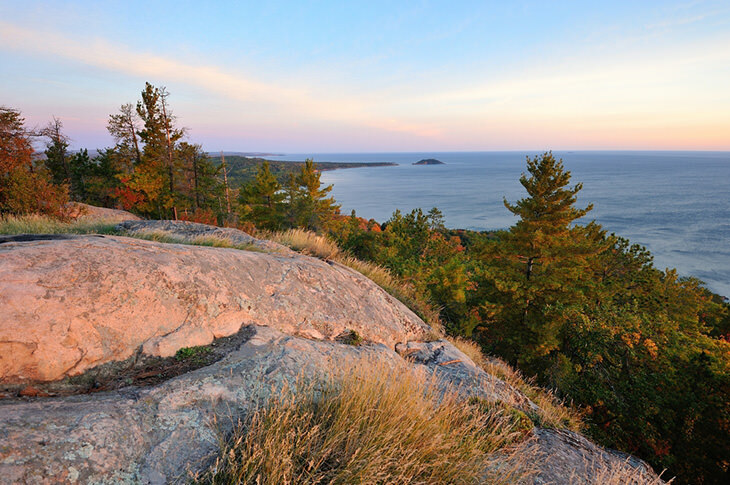 Luckily, we have provided you the top 10 hiking sites in Michigan mentioned above. 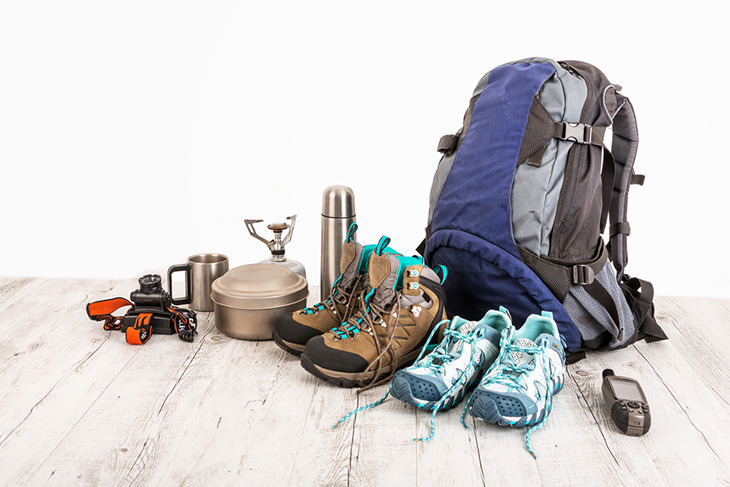 All you have to do is to prepare your hiking boots and make sure you bring your hiking essentials. Best Hikes In New Mexico Which Are Out Of This World!